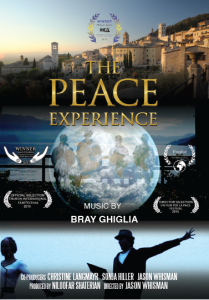 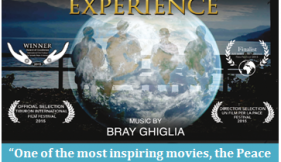 A documentary about a transformational journey toward peace through the release of negative vibrations within ourselves and in places that have witnessed human suffering. 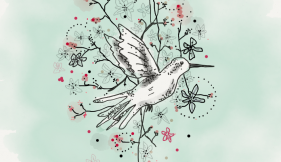 We have a lot of exciting news coming soon! 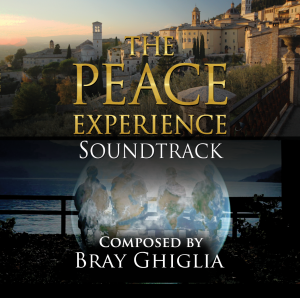 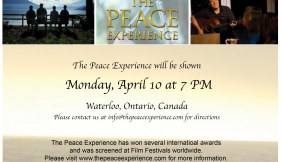 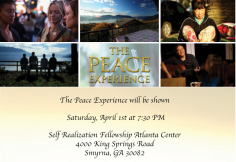 Stay up to date on the latest from The Peace Experience.